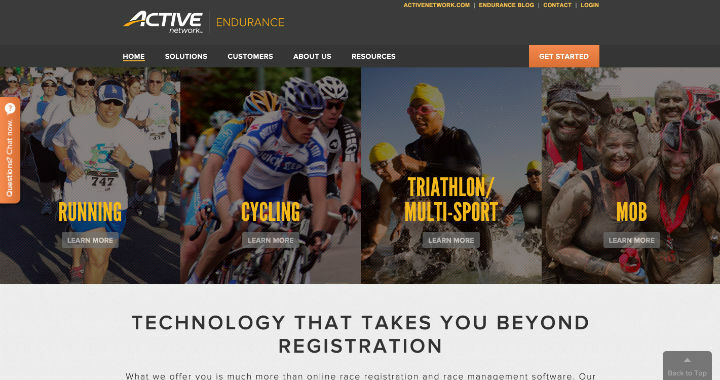 At Nectafy, we’ve been discussing some of our favorite SaaS website designs lately. So we decided to share them with you! There sure are some beautiful sites out there. 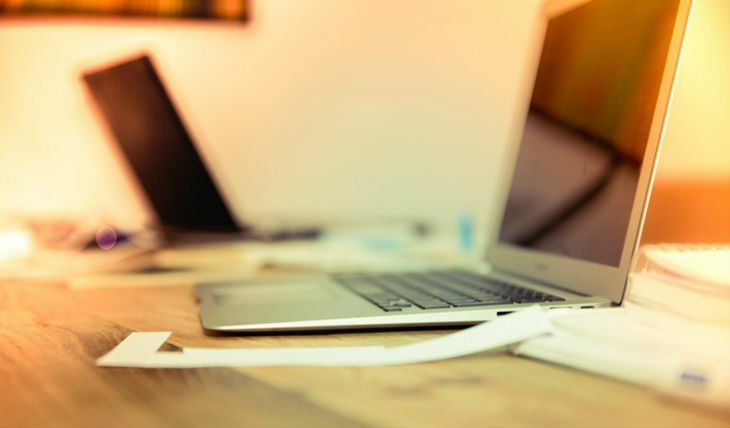 All we know is that it appears that these SaaS companies are doing a great job reaching website visitors in visually appealing and strategic ways. So without further ado, here are a few SaaS website designs we love and the reasons why. 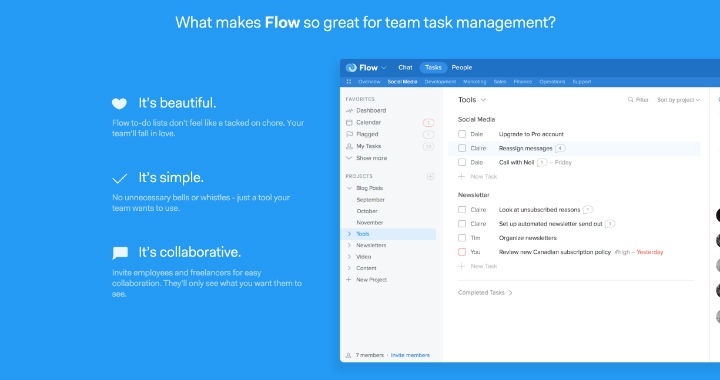 Flow is a project management software. Want to know why it’s so great? You can find the answer right on the homepage! And I would imagine the points mentioned are what differentiates this product from its competitors’. Brilliant. This company is so confident about their help desk software that they have a section on their homepage devoted to helping their website visitors compare the software they’re currently using to Help Scout. 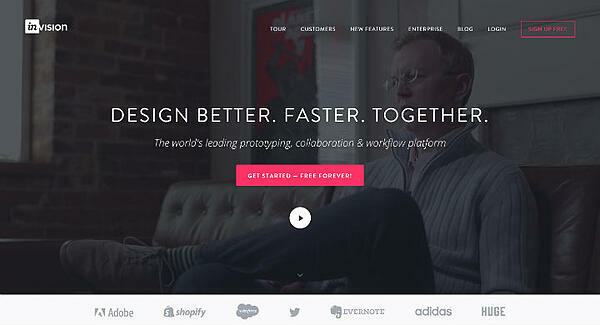 Invision is a prototyping, collaboration, and workflow platform. Their site has a beautiful layout (which isn’t surprising—they’re a design company!). 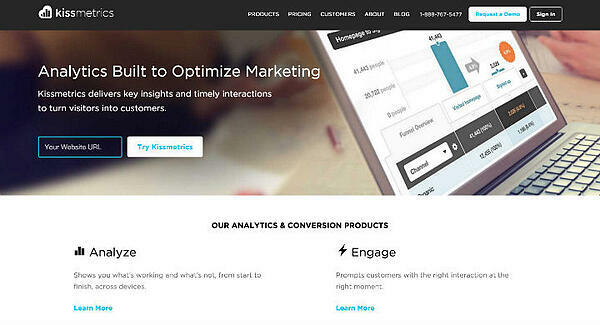 This email testing and analytics software company has a website with a sleek design. 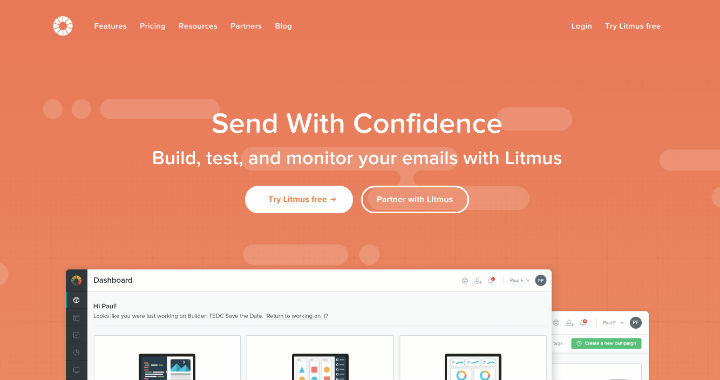 And “Send With Confidence” is a great example of a website header that speaks to a problem or concern the website visitor has. We have to include MailChimp—they go on every list! 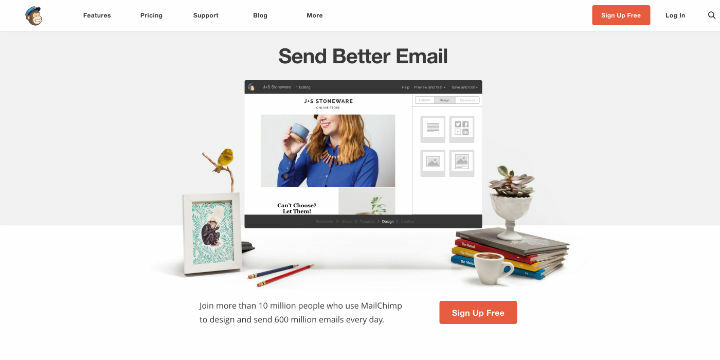 This email marketing software company takes the cake in design simplicity and headline writing. This video hosting service’s site is organized in a really meaningful way—I love those tabs at the top of the screen! 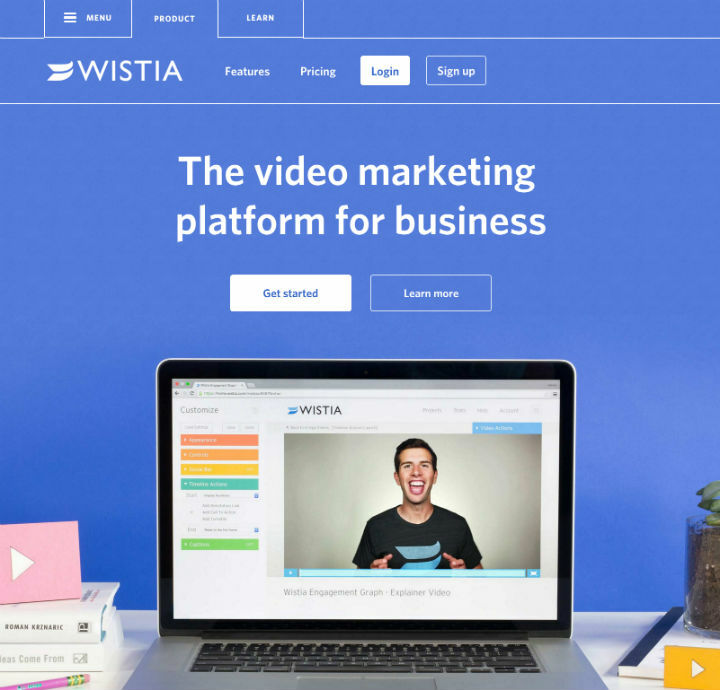 What other SaaS companies are doing great things with their websites? Leave a comment below to let us know!